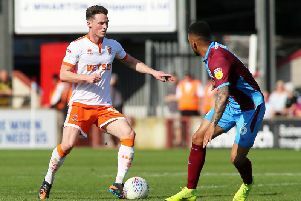 Blackpool defender Nick Anderton says it was always going to be a tough job for Shrewsbury Town to rebuild after losing out on promotion to the Championship last season. The Shrews enjoyed an impressive campaign under Paul Hurst last term, defying the odds to finish in third place. They also managed to reach the play-off final after seeing off Charlton Athletic over two legs, only to be beaten at the final hurdle at Wembley by Rotherham United. Hurst then left the club to join Ipswich Town, where he has since been sacked, while new manager John Askey was forced to overhaul the squad during the summer after a number of key players moved on. It didn't go to plan and Askey was sacked himself in November, replaced by former Wrexham boss Sam Ricketts who has guided the Shrews to 18th place in League One. Despite winning just one of their last seven games, Shrewsbury did enjoy a confidence-boosting win in midweek as they came from behind to beat Stoke City 3-2 in their FA Cup replay. “I know Shrewsbury have had a good result in midweek in the FA Cup so they will be confident," Anderton said. “We’ve just got to make sure we look at how they play and look at how they set up and look at what gameplan we can come up with to beat them. “They’ve done well but so have we, we’re on the back of a great win at the weekend and we’ve got great confidence as well. So it should be a good game. “Last year they did really well and they were unfortunate not to go up, I thought they were going to do it. 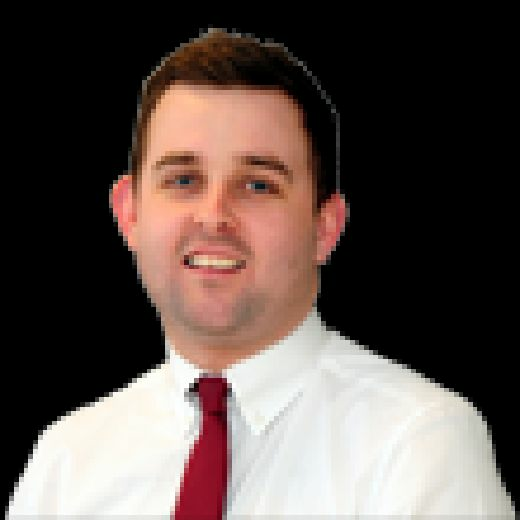 “But that happens in football and they’ve obviously since lost a lot of their best players, they sold quite a few of them in the summer so it was always going to be tough to rebuild. Anderton has recently returned to the fold at Blackpool having spent the majority of the season on loan at Accrington Stanley. The 22-year-old started his first game for the club since August in Saturday's 1-0 win at Portsmouth. Now he's back at Blackpool, the former Barrow man believes the Seasiders have what it takes to push on. “We’ve got a lot of good players and the team spirit is really good," he said. “You know when you go out on the pitch that you have to perform week in, week out and try and get those results.